We would all like to think that our homes are here for life, but the simple fact is that – like anything else – they do age. Part of the problem is that they do it slowly, so we don’t immediately notice that we need home renovation builders Melbourne. The paint has faded. The bath or shower looks very old-fashioned. But it is not immediately obvious. If you have a plant in your garden which only flowers for two weeks, and then dies, it is fairly obvious that you need to replace it, but your paintwork, for instance, can look as though it is fine for several years. Exactly the same thing happens to all of the rest of our homes. They slowly deteriorate, their doors and windows become out of date, they suffer from the effects of weathering, and (dare we say it) indoors they suffer from the effects of our kids! You wouldn’t think that a two or three year old could do that much damage to something so seemingly solid, but they do! The garage door becomes old and tired. Even if you only leave home in the morning and return from work at night, it has been opened and shut twice. If your home is 40 years old, for the sake of argument, that garage door has been opened and shut around 60,000 times, to say nothing of the weather-bashing that it has received, so no wonder it is starting to look as though it needs replacing. There comes a time when we all realise that we need the services of home renovation builders Melbourne. It can be as little as a few coats of paint, but then again might be a new bathroom, a new kitchen, or an extension to accommodate parents who are ageing and in need of some TLC. 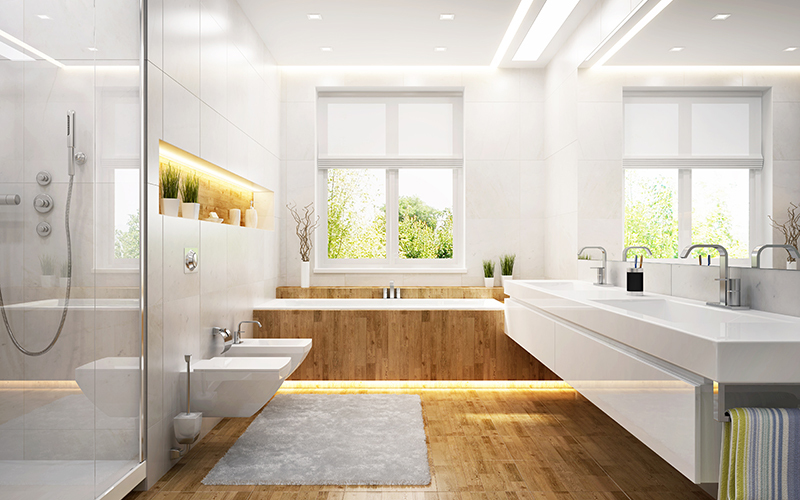 Whether it’s bathroom renovations Melbourne, small renovations Melbourne, or complete home renovations Melbourne, Avenue Building Group has the expertise and over twenty years of experience to restore your home to the fine state that it was in when originally built. 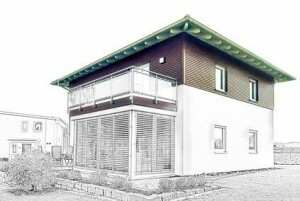 In fact, even better, we can update your home with the very latest designs and improvements in materials over what was regarded as the be-all and end-all only a very few years ago when it was new. On that note, have you ever stopped to consider what a fine building your home was when the original builders handed over the keys maybe 20 years ago, or even 100 years ago? Even though, today, it is beginning to look worn and tired? Even though Avenue Building Group may have been the original builders? It’s a simple fact that things progress. What may have been the top of the range when we built it twenty years ago, and you could not have got anything better, today can look out of date and have suffered from all those years of wear and tear. Here is a very simple experiment. Take a walk around your locality and just look at the homes there. When you do this with the express purpose of seeing how good they look (or otherwise!) rather than just strolling down the street, you will be amazed at what you see. 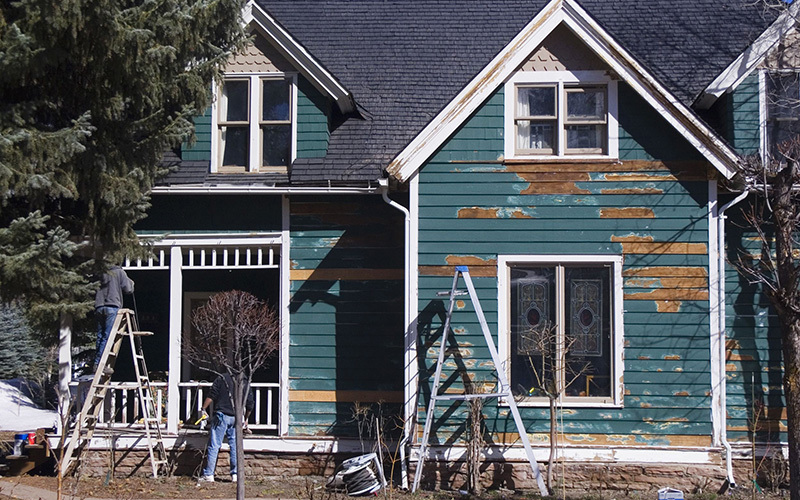 Some houses will look brand new and up to date, while others will look as though they are well past their “sell-by” date. Now, on a scale of one to ten, how does yours compare? (Come on, be honest!). Nothing lasts forever, and that includes our homes, unfortunately. The term “home renovations Melbourne” covers absolutely everything that you might want done in and around your home. So you might want a new garage, an extension (upwards, sideways, or even down into the basement), roofing, electrical work, plumbing, a new heating or air conditioning system, or simply replacing an out of date and worn driveway or a garden wall. Trust us, Avenue Building Group has the talented craftsmen who can do it all. And we do mean talented. All of our employees have years of experience in the particular niche in which they specialise. For instance, our plumbers attend to plumbing, but they don’t carry out roofing works. 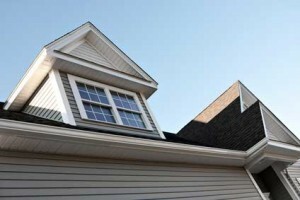 That is left to the roofing specialists who – conversely – don’t carry out plumbing repairs. Nobody can be an expert in everything, and at Avenue Building Group we recognise that. This is why we employ people who have become expert in a particular field, and then we ensure that they keep up to date with all of the latest developments in their niche, attending seminars, and taking part in training events whenever they are available. The overall result is that Avenue Building Group has the experts available to carry out any sort of Melbourne building renovations that you will ever need. Bathroom renovations, kitchen renovations, bedroom renovations, new extensions – in fact any sort of renovations that will bring your home up to the standard that you require at a price that you can afford. This is why we call ourselves the Avenue Building GROUP. We are a group of people who – between us – can carry out any sort of house renovations in and around Melbourne that you may need. There is not one of us who can do it all, and we don’t pretend that there is. However, between us we can attend to your every need. 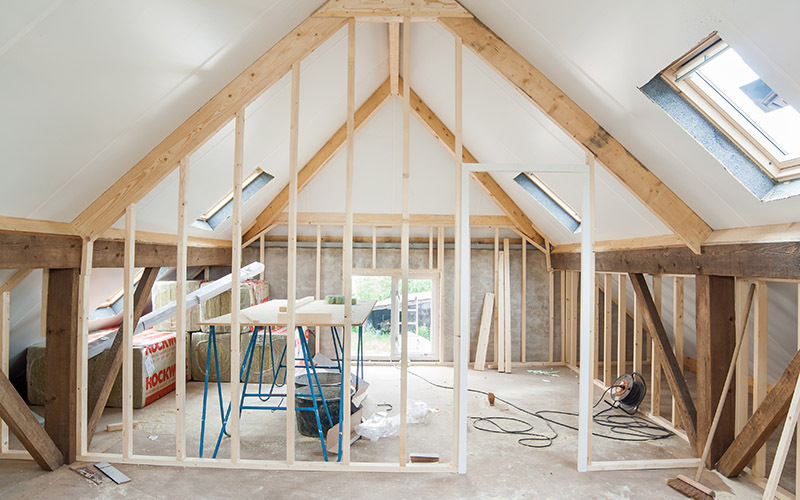 All of the work that we carry out in the course of home renovation Melbourne is undertaken under the watchful eye of one of our directors who has specialist knowledge, and years of training, in the particular field that you require. It simply doesn’t get any better than this. 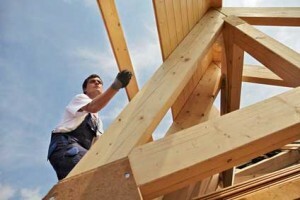 So whatever you need in the way of renovation builders Melbourne, you can trust Avenue Building Group to supply it. We will very happily send out one of our experts to take a look at the problem that you need solved, and advise you on the best course of procedure. It goes without saying that this is, of course, entirely without any sort of condition. If you subsequently think that you can get the home renovations that you need completed in a better fashion, or for less, than the figure that we quote, that is obviously your prerogative. We don’t think that you can, but we are not the judge: you are. Call us today on 0411 – 708256, email us on info@avenuebuildinggroup.com.au, or just click on the Contact Us link at the top of the page. You’ll be glad that you did. CLAIM YOUR FREE ASSESSMENT & QUOTE NOW! Get the right advice with your project. We have experienced professionals here ready to help you! We are here to make sure your bathroom is built to perfection. This means all labor and even the materials used are guaranteed! Our labor and source of high quality materials all comes at a very competitive rate! Contact us today for a free in home consultation!